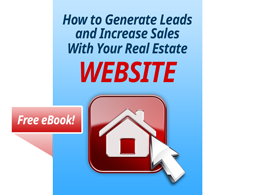 I’ve been a big follower of tips, techniques and strategies for real estate marketing online. 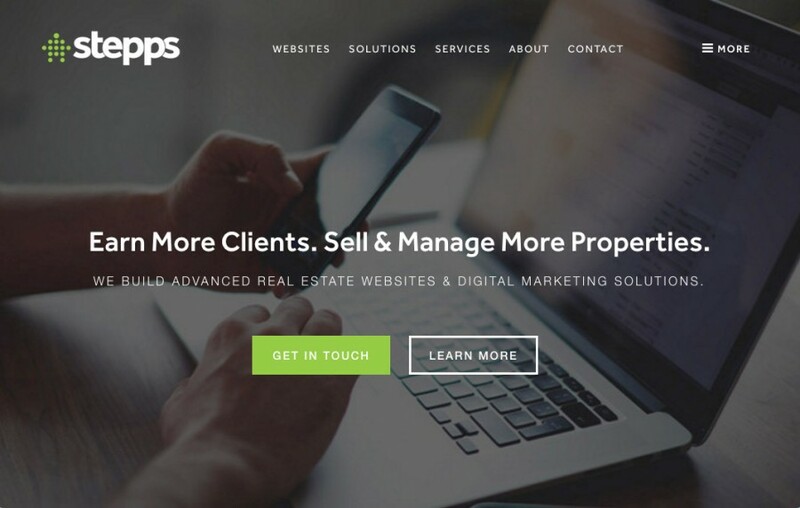 A recent podcast episode from Josh Cobb at Stepps on How Real Estate Agents Are Using The Internet To Grow Their Business is a great place for you subscribe and learn from. 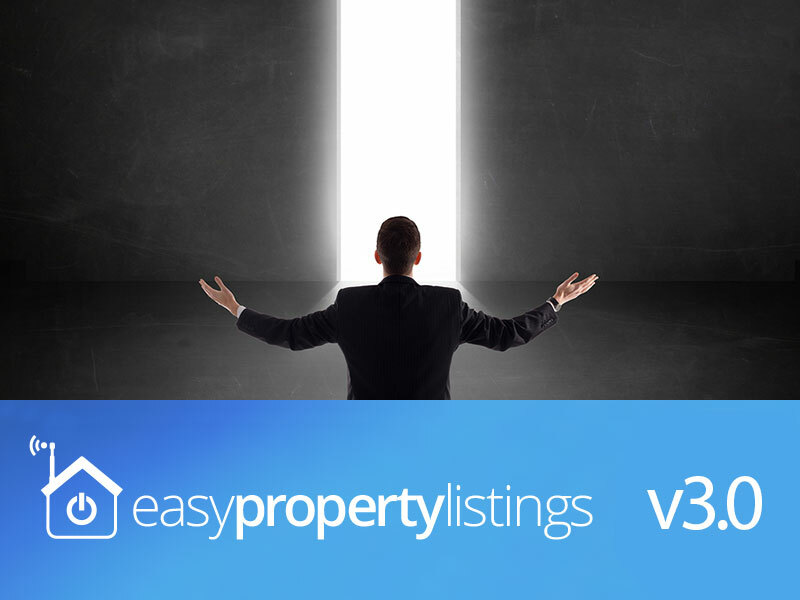 We’ve been busy working on the next major release of Easy Property Listings for WordPress websites which now includes a CRM to help you with your lead generation and contact management. What’s really neat about the CRM is that if you already use the great ones like LockedOn, REX, MyDesktop already that we will be able to pass leads directly into your CRM saving double entry of data. Along with this update is a cool reports feature allowing you to monitor your KPI’s and listing/sale performance in your business over any period of time. 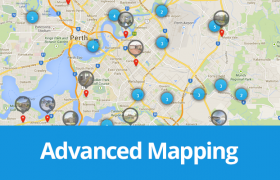 Find out what is in v3.0 here. Nothing is impossible. Whether you were born with a silver spoon in your mouth or you started out with nothing more than the rags on your back, you have the opportunity to change your fortune for the better today. 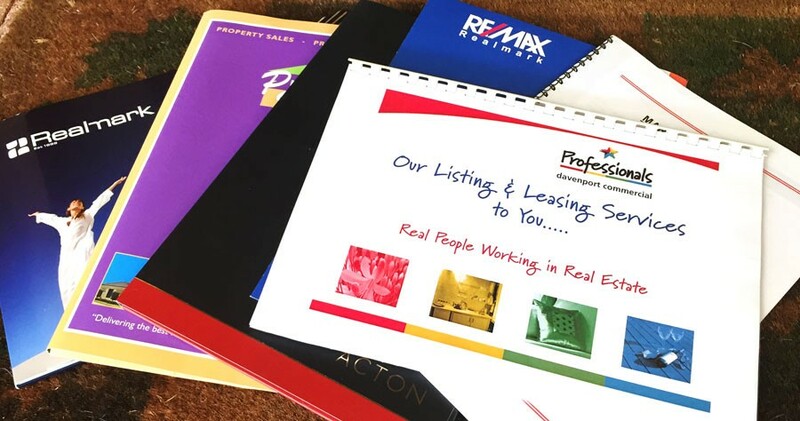 Whether the real estate market is undergoing a boom, bust or is flat, a percentage of real estate agents will know how to defy the odds and get appointments, listings and sales worth millions of dollars. 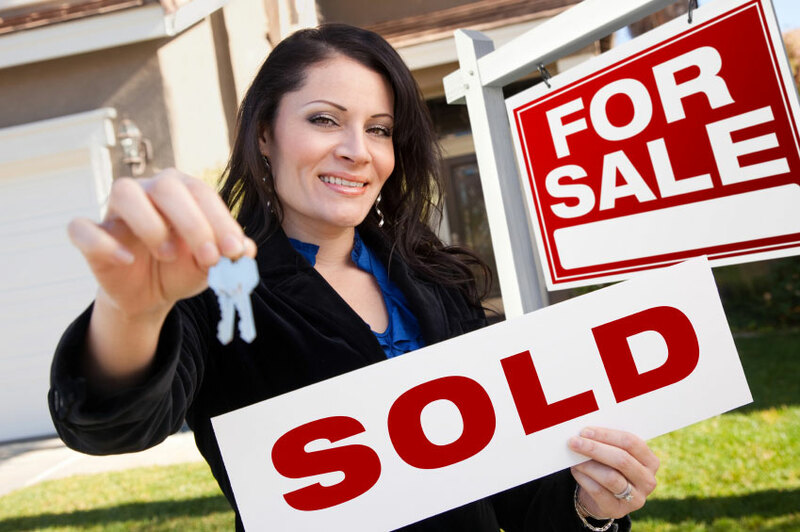 By implementing the following tips, you can also exceed your expectations when selling your property. 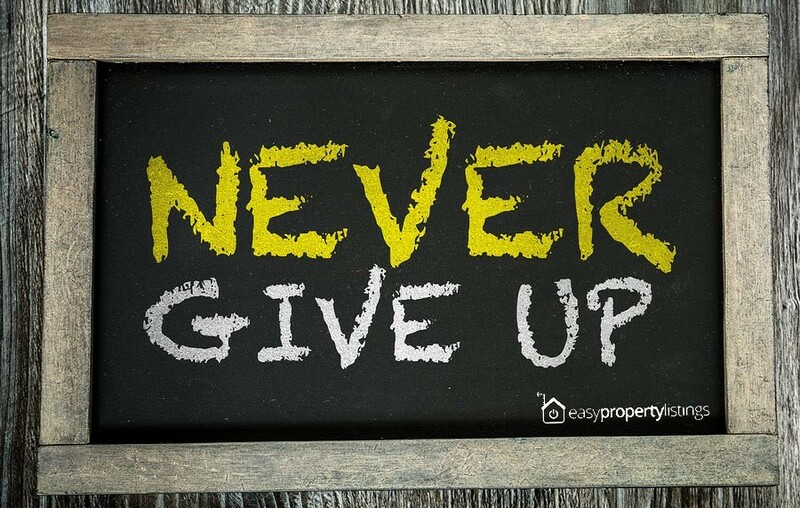 The past few weeks have been difficult here at Real Estate Connected as we adapt to rapid growth of Easy Property Listings. 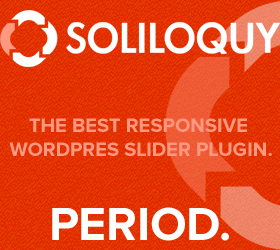 We are really sorry for the slower response to resolve your support ticket and complete your project. 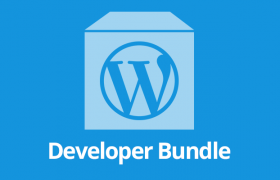 I am really sorry that we have not been able to give you the best support and training we can give you to get the most out of your website and the real estate plugins. 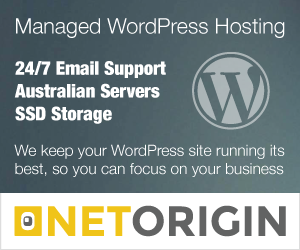 Unlike you and your staff, your website works 24/7 for 365 days in a year. Make it 366 days for leap years. But do you know that while a website works 24/7, there’s no guarantee it will succeed in pulling in viewers and generating leads? 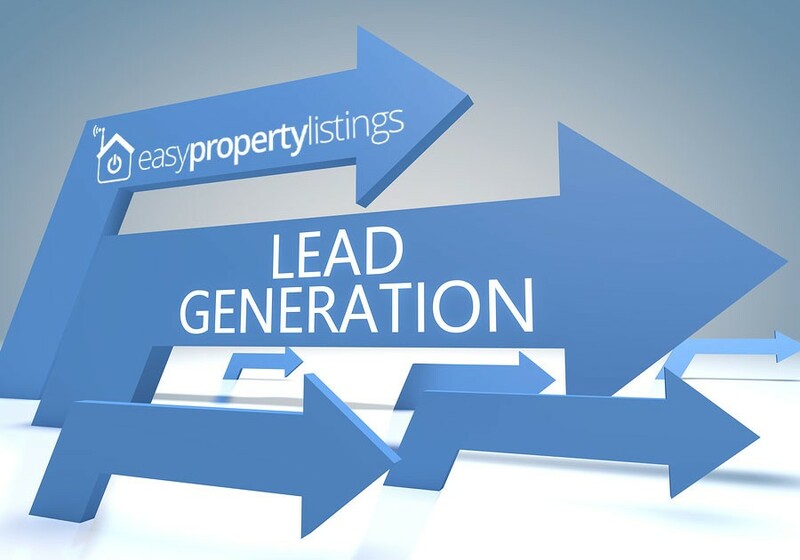 Are you sure that your website is found by search engines and is successful in generating leads? If the answer is no, there’s something missing. 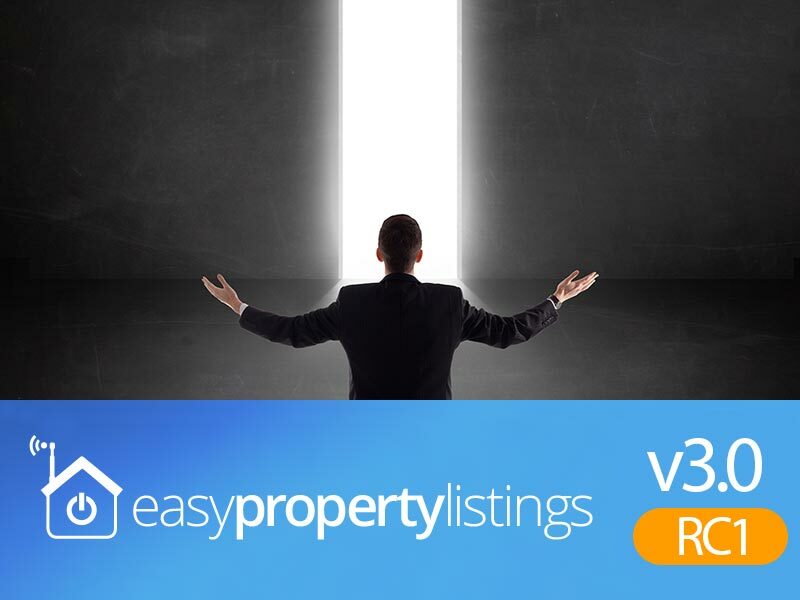 Its been a long road to prepare Easy Property Listings 2.2 for release and it will bring a number of enhancements to the WordPress community using Easy Property Listings on their real estate website. 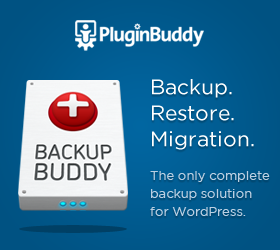 Since launching the first version on the WordPress.org plugin directory on June 27, 2014 and just realised that we missed our first birthday we have amassed over 24,000 downloads and have close to 3,000 active websites who rely on this plugin for their real estate website everyday. 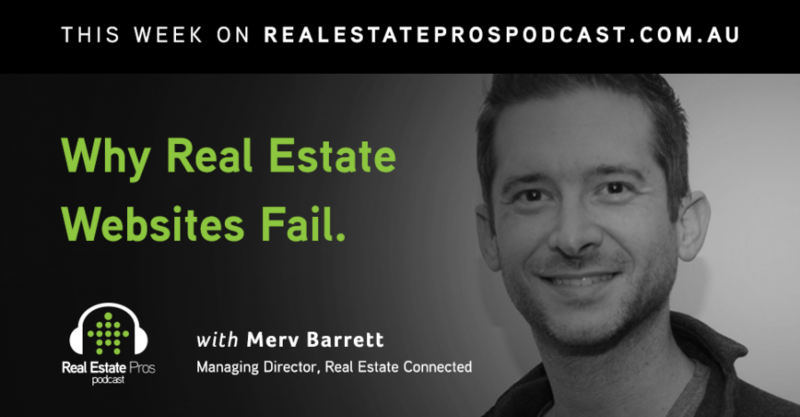 This week I was a featured guest on Josh Cobb’s weekly Real Estate Pros podcast at Stepps where we talk about how real estate websites fail. We talk about the latest tools available to help take your website to another level and why your website should be the central point of all your marketing. And he’s like, “Here you go son, this is our pre list kit, just add your details and enter you price and sign here and drop it off before you go. We call this a pre-list kit”. How exciting my first appraisal!